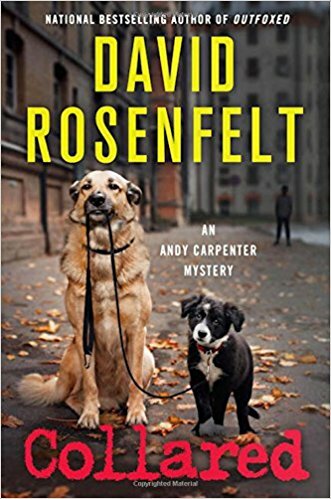 Being a dog lover, David Rosenfelt’s Andy Carpernter Mysteries are some of her favorites. This summer he’s back with Collared, his newest entry starring lawyer Andy who also runs the Tara Foundation for dog rescue. Married with an adopted son, Andy is contemplating not renewing his law license, which sends wife Laurie into a tailspin. Then he gets a call from the Tara Foundation and suddenly he’s working again. Andy’s newest stray at his rescue has a chip the lawyer recognizes. He’s the “DNA” dog, and he’s related to a single mom, Jill Hickman, whose dog and her adopted baby were kidnapped and never seen again. With Jill’s former boyfriend convicted of the kidnapping, it would seem case closed after evidence was found at his apartment, including dog hair which DNA testing showed as belonging to the missing dog. Only now that same dog has surfaced, reopening the case and the hunt for the missig baby. Is the real kidnapper in jail or still on the loose? Can the missing boy still be alive? With his wife, Laurie, urging him on, Andy and his wonderful team investigate. 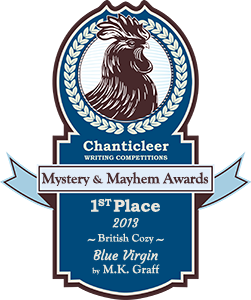 There are chuckles along the way in this satifying read that will please dog lovers and mystery afficionados who like a good puzzle. There’s plenty of suspense to keep you flipping pages through this satisfying read. 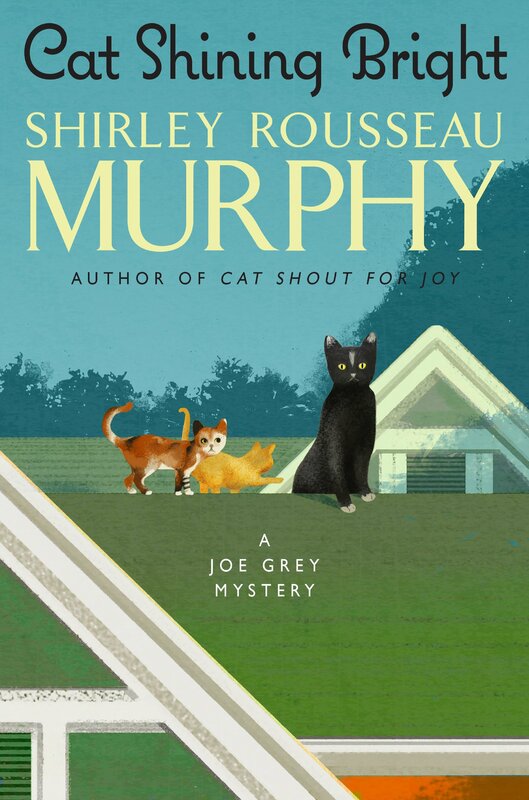 Shirley Rousseau Murphy returns with the twentieth installment in her popular Joe Grey Mystery. Welcome to the world of cats this time, and Cat Shining Bright opens with Joe becoming a dad to three adorable kittens in coastal California. 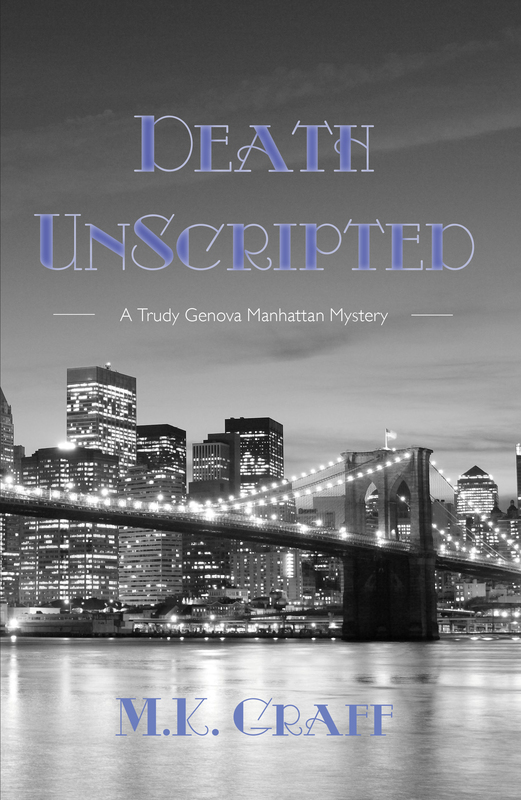 Being a dad means no more helping solve village crimes, until the local beautician, along with a customer, are found dead in her salon. Surely he must take on this investigation, although he’s unaware at first the kittens trail behind him. 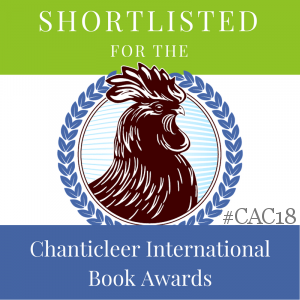 There will be gang of thieves, a new cat shelter, and an intriguing neighbor, along with Wilma Getz, the human for Dulcie, mother of the kittens. That the cats speak to a few humans adds to the charm of the series. 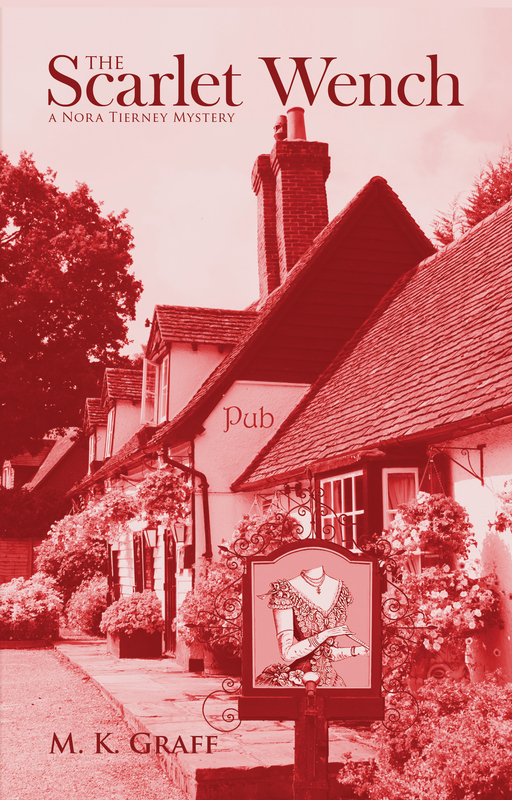 The sequel to The Little Old Lady Who Broke All the Rules is just as funny when readers crack open The Little Old Lady Who Struck Lucky Again!. 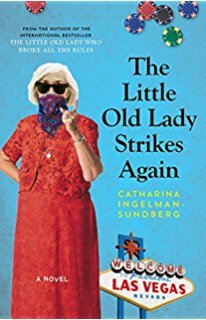 Catharina Ingelman-Sundberg must enjoy writing about the crew of elder Swedish criminals she’s created, the League of Pensioners, a modern-day Robin Hood band. Wanted for an art heist, the League travel to Las Vegas to lie low. Despite things like electric wheelchairs complicating their movements, they become luckier than they’d thought possible. Then Brains, their talented gizmo person, finds new ways to take on the casino, until a gang of jewel thieves cross their path and somehow they find themselves with diamonds to take back to Sweden along with their hefty winnings. There will be losses, a motorcycle gang, and a decent bank job before it’s all over, until Martha has one more great idea for the gang. Enough antics to keep you smiling just from picturing this crew of seniors at work.